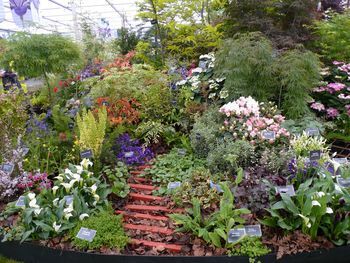 After months of planning, designing, and growing, all of the hard work paid off this morning when Burncoose Nurseries received the news that they had been awarded a well deserved Silver Gilt Medal for their ‘Gardens of Cornwall – A Mining Heritage Garden’ at the RHS Chelsea Flower Show. The garden, which is once again supported by Terra Firma Capital Partners, is a fusion and blending of garden styles inspired by the colours and textures of copper stained stones, minerals and mineshafts. Designed by Louisa Lazarowicz and Geraldine Hammond, the garden includes some rare and beautiful plant species, including a special collection of Enkianthus never seen together at Chelsea before. Also, the exciting new Zenobia pulverulenta ‘Raspberry Ripple’ features on the exhibit. 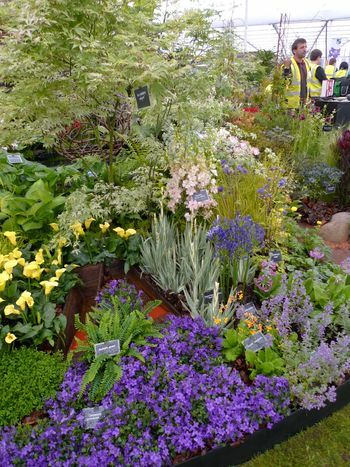 Owner of Burncoose Nurseries, Charles Williams, said “The garden this year has been inspired by the mining heritage of Cornwall and the current revival we are witnessing. 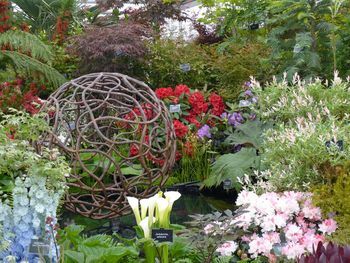 I hope that visitors to the show will enjoy all of the gardens and I hope our garden will give an insight into the mining heritage of Cornwall and how the past can very easily become our future. 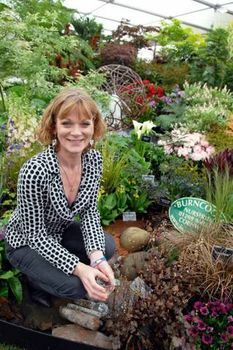 Burncoose Nurseries have been exhibiting at RHS Chelsea Flower Show for more than 30 years and they hold more than 20 Gold Medals. This is their tenth silver Gilt Medal.